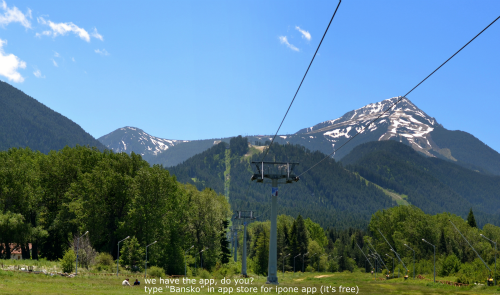 Bansko Summer season is here, and the Bansko gondola lift opening times are as below. Lift price is just 10 lev return. 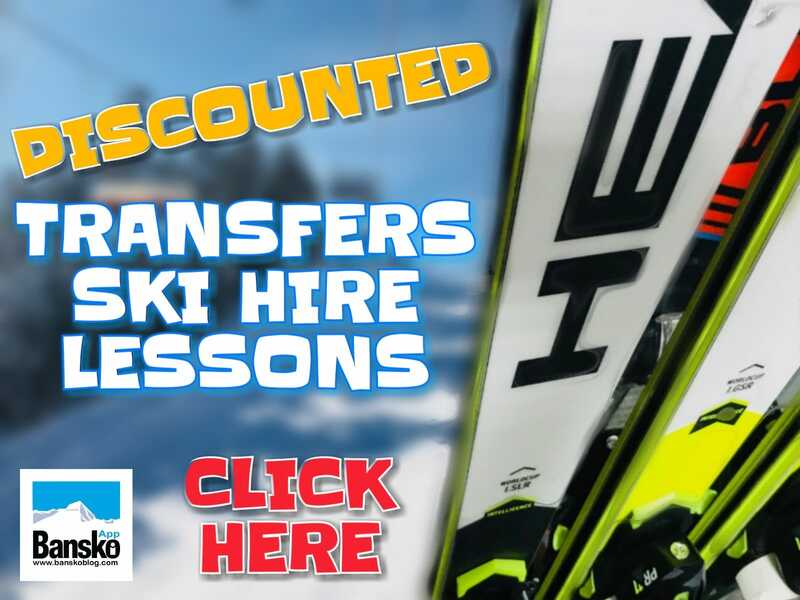 For last ski season’s lift pass prices click here. The 2012/13 lift pass prices will be published when known, but expect very similar rates to the last ski season. 01.06. -29.06. 02.07. -12.07. 13.07. -31.07. 13.07. -29.07. 01.08. -31.08. 01.09. –16.09. 03.09 – 13.09 17.09. -30.11. TWO-WAY TICKET – 10 BGN. NOTE: Groups of 40 plus can arrange their own special opening of the gondola lift TEL: +359 749 88911 Winter bookings This is the time of year to start booking flights for the winter season. Checking out the flights pagemay help in this. We are also taking booking for ski packages for ski season 2012/13. Once again, we have transport options for all group sizes — right up to luxury new 57 seat coaches. 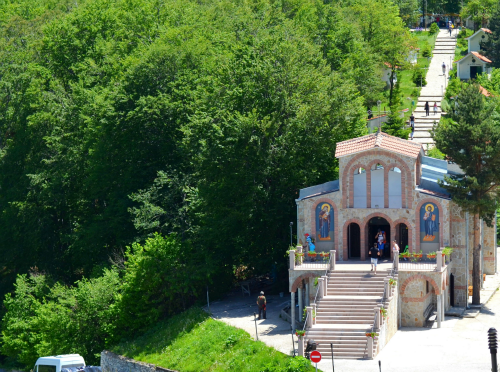 The Krastova Gora, at 1,545 m is worthy of a special mention — a stunning place and visited by many people looking for a cure. Here it is believe to be buried fraction of Jesus of Nazareth’s cross. Whether Christian or otherwise — the intensity and diversity of the nature there is breathtaking. Focussing on one small section of meadow I saw four types of butterflies and I lost count on the number of insects. I believe that rural tourism is Bulgaria’s great undiscovered gem. If you are interested in a tour to the more remote mountain areas in Bulgaria then contact me for a driver/guide who speaks English, Bulgarian, Russian. 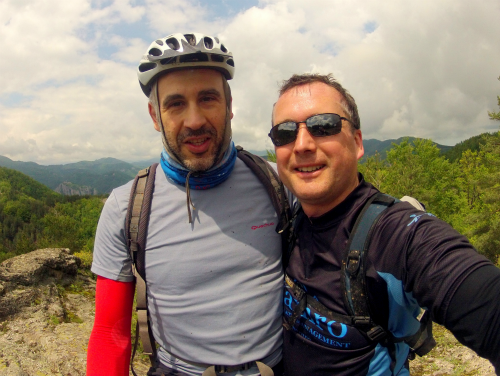 Have you been touring around Bulgaria, Pirin, Rila, Vitosha, Rhodopi, Stara Planina mountain ranges? 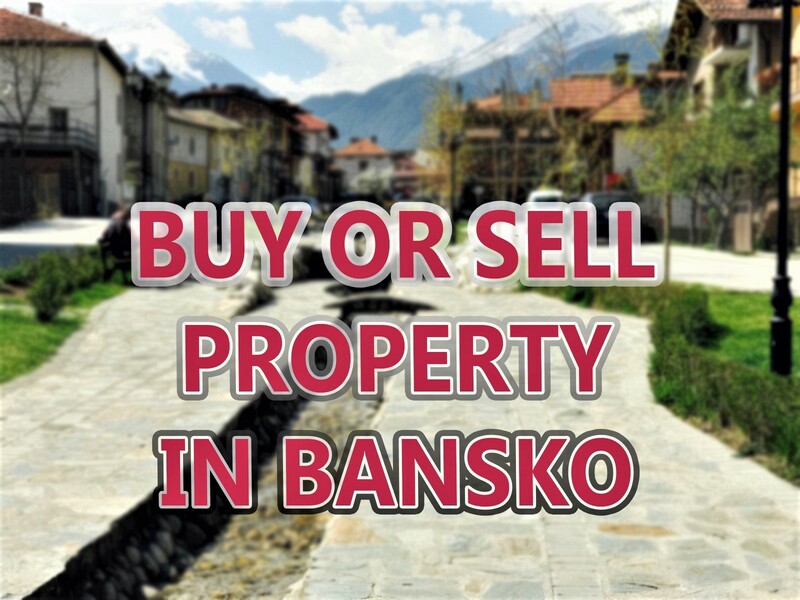 Coming to Bansko and yet to sort out you transfer or accommodation? Then here is a blatant, and none too subtle plug, for the services here at BanskoBlog.com… Transfers; they are not all the same. For a safe a pleasant drive just book online by clicking on the image in the side bar. 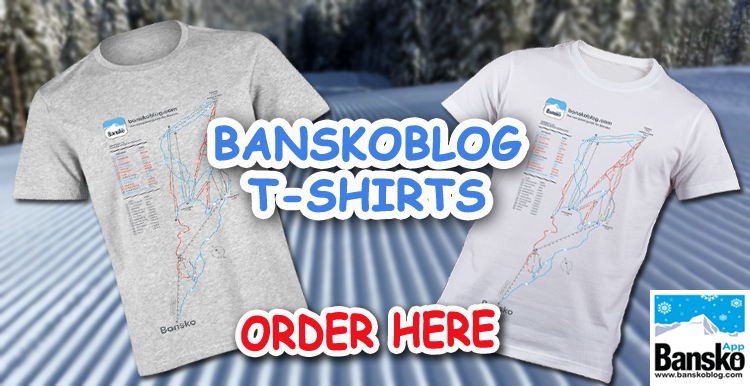 For Bansko accommodation; click here.